Divorce - Rosi & Gardner, P.C. 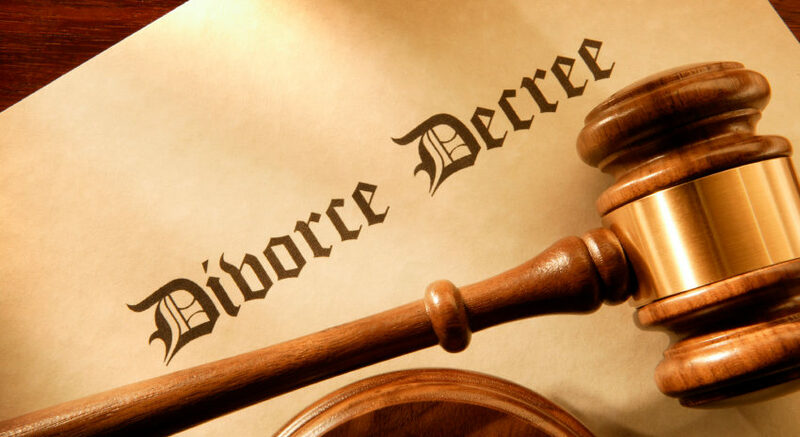 Divorce can be a very difficult, situation for anyone. It has long-lasting effects on you, your family, and your life sometimes. It can be liberating for one party and devastating for the other – leaving you with many questions, and no answers. That is why you should trust the experience of the divorce attorneys at Rosi & Gardner to shape the terms of your divorce, while helping you navigate your divorce proceeding. To help you better understand your rights during divorce, please visit our Traverse City divorce frequently asked questions page. If you or a family member is headed for divorce, call our Traverse City divorce attorneys today – (231) 941-5878 – or email us. We will protect your interests and advocate on your behalf to get you the results you are looking for. We represent clients throughout Traverse City and other Northern Michigan Communities.